Score Twice Half Price has been running for three months now and we have seen goals galore! Erm, not that kind of goals? This kind of goals! If you haven’t signed up yet, what are you waiting for?! Anyway, as you might expect, some teams have fared better than others – shout out to Ipswich fans who’s team hasn’t managed two goals in any of their 12 matches…Keep the faith! 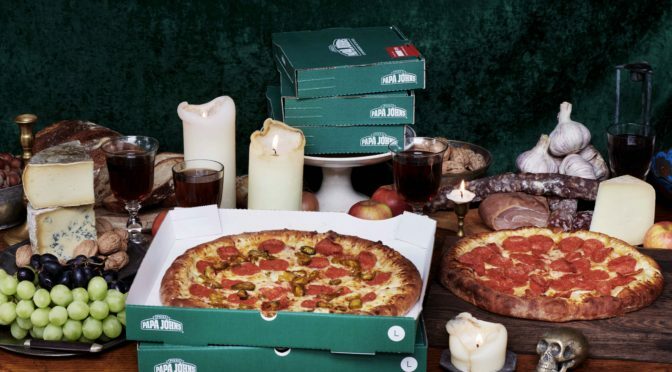 And while Ipswich supporters haven’t received the gift of half priced pizza yet, their upcoming fixture with fellow Championship strugglers Bolton may offer a ray of hope. At the other end of the table, it’s Ipswich’s biggest local rivals from the East Anglia derby, Norwich City who are ruling the roost. 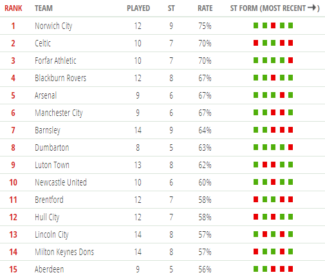 Not only are Norwich four points clear at the top of the championship, their excellent recent form sees them perched atop the STHP leaderboard, having scored twice in 75% of their last 12 matches. Tekkers! 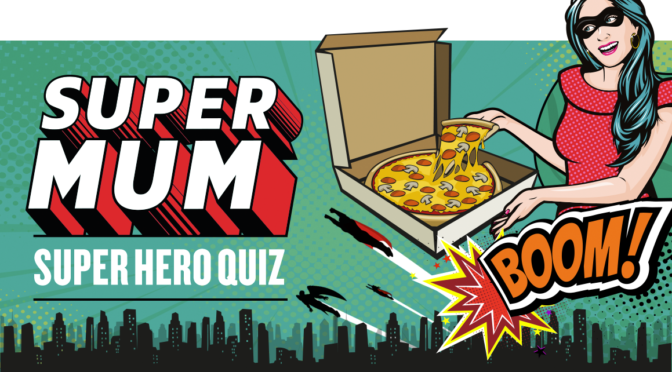 Also in among the most generous pizza-giving teams are Scottish champions Celtic and their compatriots Aberdeen, Dumbarton and Forfar. 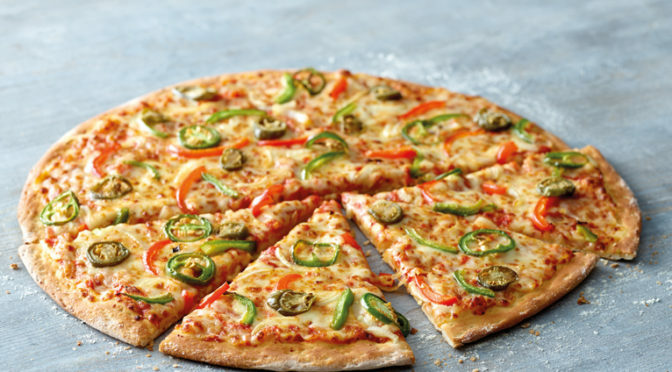 No sign of Rangers after back-to-back 0-0 draws but a friendly run of fixtures for coming up may see the Bluenoses chowing down on pizza in the coming weeks! 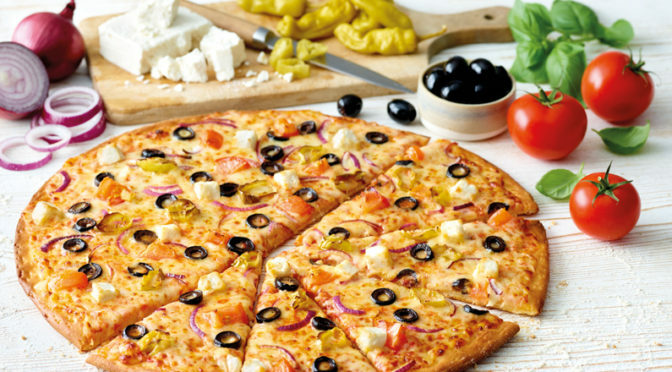 The top-15 is rounded out by a host of English clubs including all-conquering Manchester City and famed pizza-lovers Arsenal who were involved in the infamous “battle of the buffet” after Manchester United ended their 49-match unbeaten run 15 years ago. 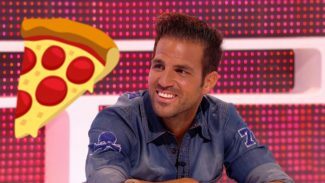 Cesc loves pizza. 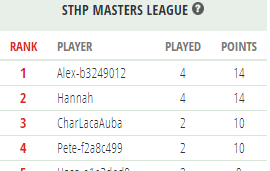 As far as our own leaderboard is concerned, it’s tight at the top! 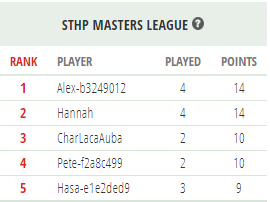 Alex-b3249012 and the inauspiciously named Hannah have each scored 14 points from their four submissions, while Arsenal supporter CharLacaAuba and Pete-f2a8c499 are within touching distance on 10 points apiece. This weekend we have some cracking matches including Liverpool vs. Spurs in the Premier League and Leeds vs. Millwall in the Championship. The games we have chosen for you to pick from this week are equally exciting including the big one in Scotland – the Old Firm Derby! I have personally selected Manchester City this week, but then again I’m just about in last place on the leaderboard so you may not want to take my advice! We will be back with another update as the season draws to a close. Until then we wish you and your football team the best of luck in securing you half price pizza!